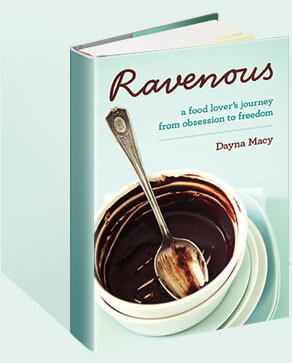 2014 August — Dayna Macy, author of "Ravenous"
I read the fashion commentary on Lena Dunham’s dress at the Emmy Awards. Awful! horrible! What was she thinking? I think most everyone got it wrong. I think she knew exactly what she was doing. In the world of Hollywood, Dunham is zaftig — no, fat actually. If she were well behaved, she would wear serious spanx and serious minimalist clothes. She would get in line, feel bad about her body, hide it under chic clothes. Well, Dunham didn’t drink the Kool-Aid. She not only wears her curves proudly, she flaunts them in a completely thoughtful unflattering way. I mean, it’s possible even Zoe Saldana couldn’t wear that dress well! 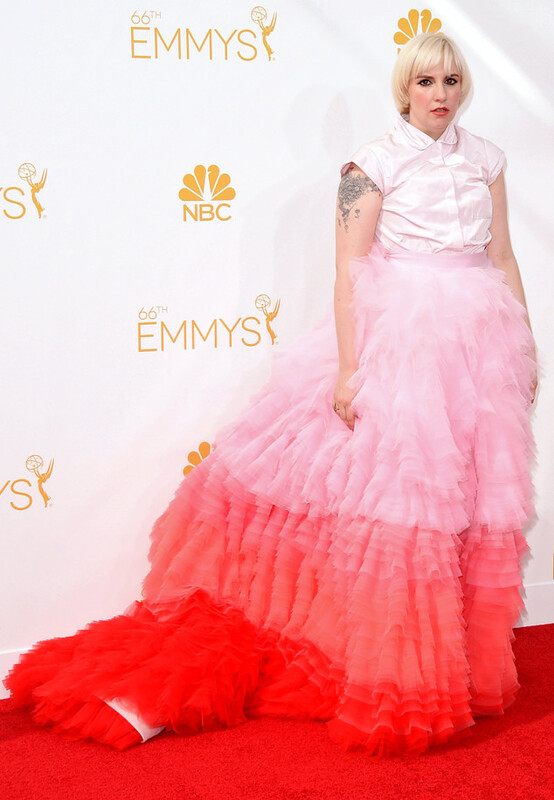 But Dunham, in the tradition of Bjork at the Academy Awards dressed like a swan, holds the mirror up to our own prejudices and enjoys it. She’s not uncomfortable. We are. Isn’t that what art is about?